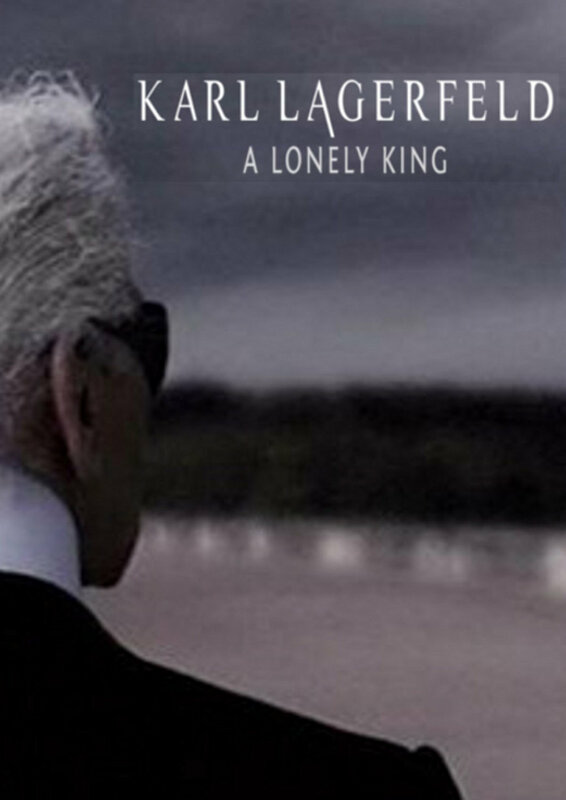 Karl Lagerfeld is the most incredible character of the Fashion industry, the most creative and the most mediaexposed. Who is behind the dark glasses, the powdered ponytail, the stiff shirt collar and the ringed hands? Thierry Demaizière and Alban Teurlai (Reset) went meet the true Lagerfeld, starting with Karl’s childhood, when he already wanted to "draw, read and know everything" to escape "the humiliating condition of a child".